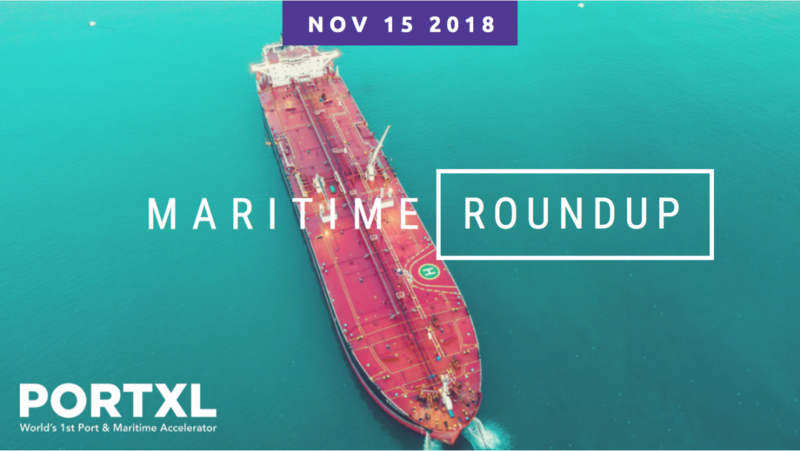 Fortnightly maritime news for the industry and PortXL community. Exhaust Gas Scrubber Washwater – Is it Safe? Newly published analysis seem to show that increased speed for ships with scrubbers installed will save the ship more cost, although it will increase the CO2 footprint of the ship, prompting the industry to wonder if the option of scrubbing exhaust gas from ships is environmentally friendly in the long run. The nature of shipping is that the environment comes with risk. Is enough being done to ensure the safety of seafarers? A new survey, conducted by terminal solutions provider Navis, has revealed that the shipping industry is concerned by the threat of trade protectionism and cyber-attacks, despite optimism about the growth of the maritime sector. The sea-crossing bridge and tunnel links the financial center of Hong Kong, the gambling hub of Macau and western reaches of the Pearl River Delta at the heart of southern China’s economic boom. Is the Arctic Route the Future of Shipping? The melting of sea ice presents a collection of huge opportunities and challenges that are felt far beyond the Arctic Circle. Is there viability in the recently traversed Arctic Route, and could this be the boon that the shipping sector sorely needs? Technology is revolutionising ports, introducing remote-control cranes, self-driving trucks and other innovative systems to speed up loading and unloading of vessels. Solving technical challenges presented by a changing global trading landscape will be complex. The Frictionless Trade Report explores opportunities in tradetech and how collaboration between startups and corporates play a pivotal role in transformation. MedAssist.Online selected as a winner by Oranje Handelsmissiefonds for 2018 and a Finalist for the Lloyd’s List Global Awards 2018.